How can preachers make sermons not only say but also do? In the case of New Testament epistles, this question can be answered by using the tools of rhetorical criticism—that is, understanding how the epistles function as written-down speeches that follow the rules of the ancient rhetorical handbooks. 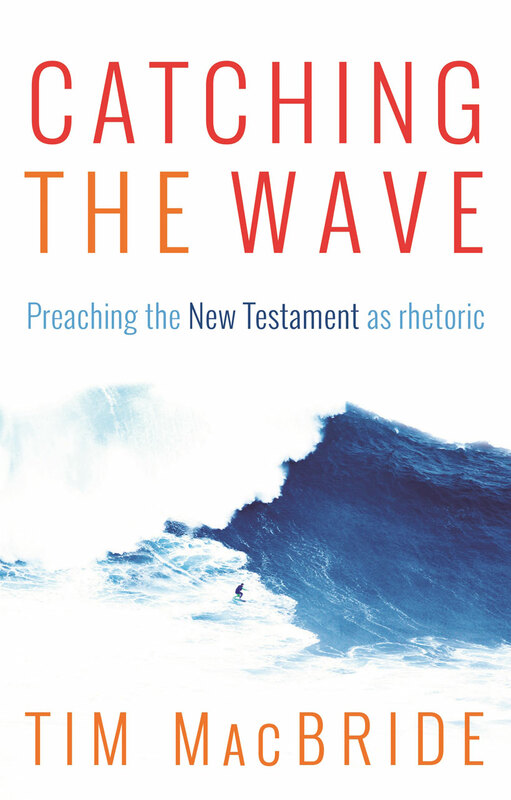 Tim MacBride shows beginning and seasoned preachers alike how to harness the rhetorical power inherent in the New Testament text, so that they might "catch the wave" rather than swim against the current. 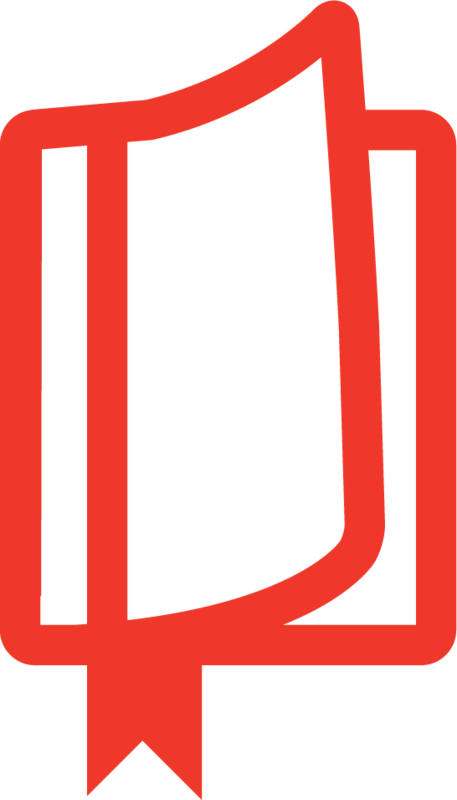 MacBride explains the concepts and introduces rhetorical jargon in a less formal and more practical way, making the subject more accessible for non-specialists. He includes extensive examples, summary tables and sample full-text sermons, as well as short exercises at the end of each chapter to enable readers to practise these new skills. This lively volume will be of value and interest not only to preachers but also to all who wish to read and apply the New Testament today.